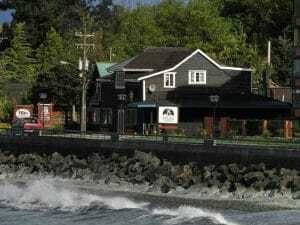 On the shores of Llanquihue Lake, Puerto Varas is an adventure tourism hot spot located just 20 km from Puerto Montt, with buses shuttling between the two almost every five minutes. 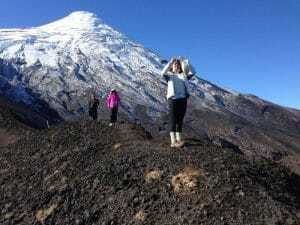 It’s a jaw-dropping place where you can admire both Osorno and Calbuco Volcanoes’ snow-capped peaks while partaking in many adventure activities. Try to stay in the boat while white water rafting, scream your lungs out canyoning in the Blanco River or attempt to summit one of the volcanoes. 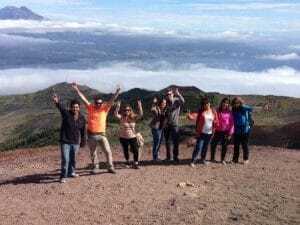 Nearby lies the Vincent Pérez Rosales National Park, a great place to mountain bike, hike, canopy, horseback ride or sea kayak in the Lago de Todos Los Santos. 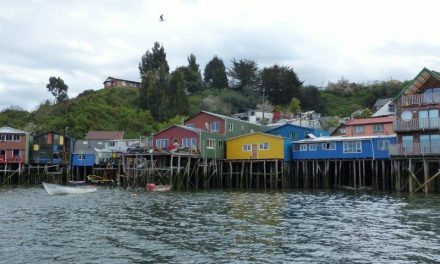 Northeast of Puerto Varas lies the tranquil town of Ensenada where you can sail and sport fish to your heart’s content. 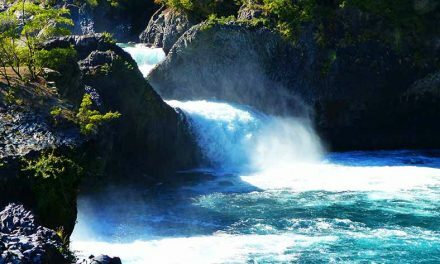 From here, continue on along the Petrohué River to hike the forests and soak in the hot springs and to witness the beautiful Saltos de Petrohué, a series of waterfalls formed via erosion of the black volcanic rock, basalt. Cochamó Valley is another nature-rich area just 90 km from Puerto Varas where climbers try to conquer the 1,200 m granite walls. There you can get your hiking boots dirty amongst 3,000-year-old trees and Andean ice melt streams. A Chilean hostel with Scandinavian flair! Swedish, English, German and Spanish spoken. 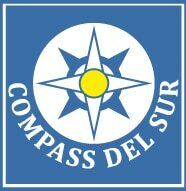 Compass del Sur is set in picturesque Puerto Varas in a classic colonial house with large dorms and private rooms, including single, double, twin, triple, quadruple and quintuple (private & shared bathrooms), a pretty garden patio (with camping space and free parking), a fully equipped kitchen and a cozy ‘internet’ lounge. Get a good night’s rest in the box spring beds and wake up to a hearty breakfast with homemade bread. 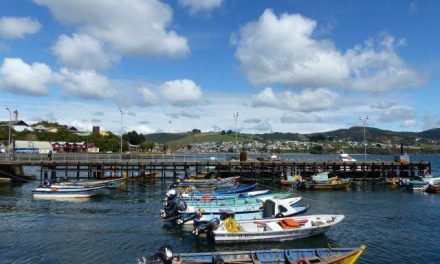 Hostal Compass del Sur is located in a peaceful, historic barrio by the park, train station and 5 to 10 minutes from the bus station, downtown and the lake. You can book all the regular excursions here, as well as their own which are guided by the trilingual owner. And laundry service, airport pick-ups and car & bike rental is also offered here. The service is really excellent and personalized at hostal Compass del Sur, a top option to stay in Puerto Varas. 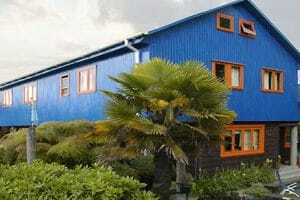 Charming wood walls and beautiful details make Casa Azul in Puerto Varas as cozy as it is harmonious. Find your Chi in the Japanese Garden amongst Bonsai trees and a rainbow of Koi Fish, or test your language skills with the owner and his team who speak Spanish, English & German. 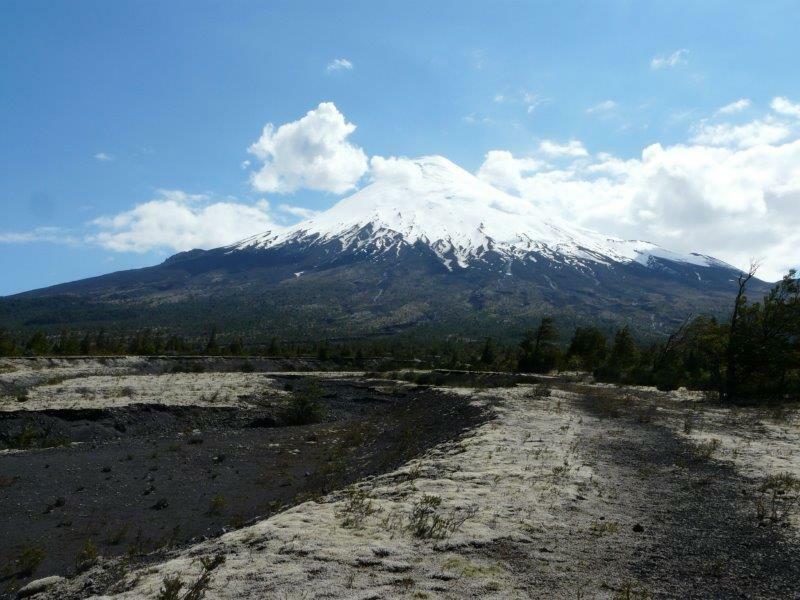 It’s just a 5 minutes walk from the city center and Lake Llanquihue, with beautiful views of the Osorno Volcano. They offer dorms or private rooms with single, double and twin beds with private or shared bathrooms. All rooms have central heating, so you will stay toasty warm in winter. The laundry service, fully equipped kitchen and book exchange are nice benefits. You’ll love the buffet breakfast, complete with whole wheat bread, their special müsli, eggs and bottomless coffee cups. Yum! Movie nights on a wide screen TV! They offer individual excursions by pick up truck or fishing boat. Visit their website! Casa Pistacho is an excellent pick when you’re looking for a small and intimate hostel. With only 12 beds, you’ll receive a top-notch personalised service from the friendly bilingual staff and hostel owners who are delighted to provide you with all the key tourist info. You won’t have to count many sheep to fall asleep in the comfy four and six bed dorms, all equipped with lockers, or in the private matrimonial room. Towels are always included and brekkie is optional for the hostel’s guests. The colonial house, made of native wood, has been constructed on a tiny little hill with views of the lake and the volcanoes. There’s a cosy little living room to hang out in as well as a well-equipped kitchen. 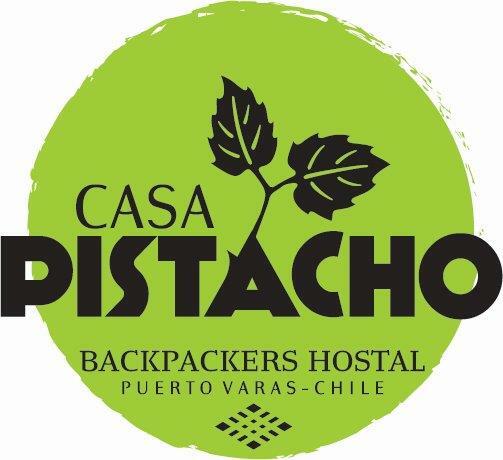 Casa Pistacho’s location is fantastic, at short walking distance from Puerto Varas’ main plaza and one block away from the supermarket. Welcome to Casa Pistacho’s family! 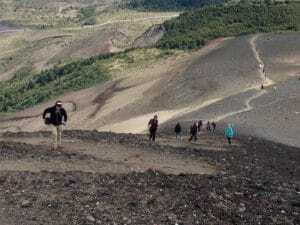 Renowned for their professionalism, the key goal of Paleo Chile’s bilingual and passionate crew is to give you an unforgettable experience on its traditional tours and exciting treks to the region’s natural wonders: Parque Vicente Pérez Rosales, Osorno Volcano, Alerce Andino, Parque Puyehue, etc. Another highly recommendable activity up their sleeve is Paleo! It’s a combo of a trekking and obstacle circuit in a beautiful lush green, hilly area. They’ll recreate the era and teach you the skills of the hunters & collectors that lived 14,000 years ago in Patagonia. Get ready for a sporty adventure alongside a great workout of walking, running & climbing trees and rocks, whilst, at the same time learning important hunting techniques. Paleo Chile is the only company in South America to offer this unique experience! 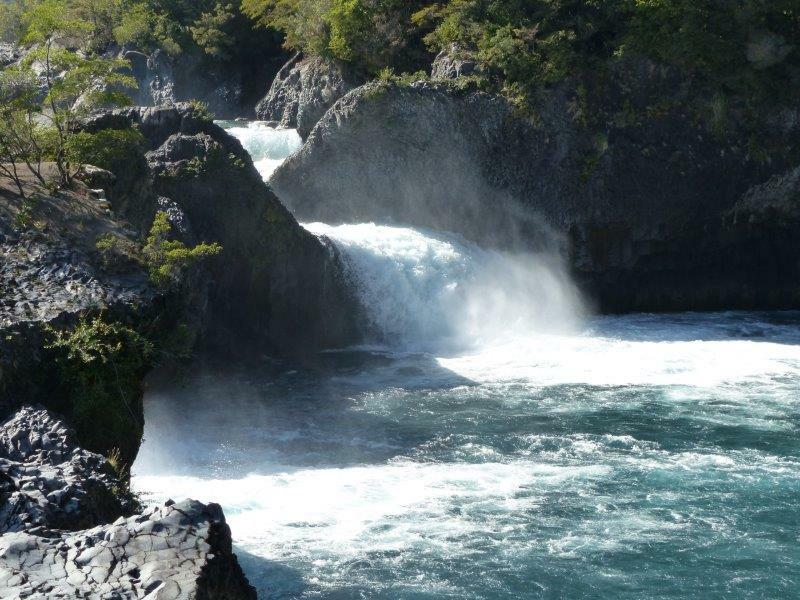 Call or email when staying in Puerto Varas. Or pop in at their office in downtown Puerto Montt. 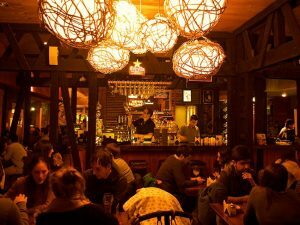 Bravo Cabrera is the most happening place to eat and drink in Puerto Varas. It is the local’s favourite and a great trendy spot for lunch, dinner and vibrant evenings with drinks & music, offering a varied menu at reasonable prices. 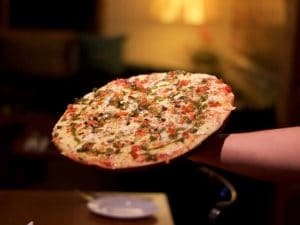 The menu includes sharing platters, luxury sandwiches, ceviches, mud-oven pizzas, grilled meats and more…. Everything is prepared with fresh local ingredients and cooking techniques authentic to the south of Chile. There’s a wide offer of national & international artisan beers, an extensive wine list and a cocktail menu to complete this wonderful gastronomical experience! Enjoy the cozy atmosphere & interior, the couches next to the fireplace, and the excellent service from the bilingual staff. They’ll make sure you eat well and that you take the best memories home from your Chilean visit. 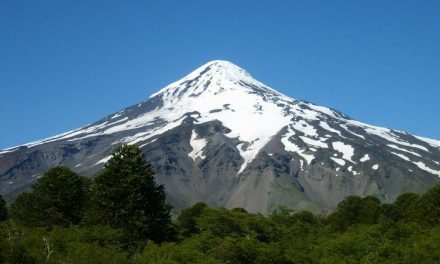 Bravo Cabrera is located on the banks of Lago Llanquihue with a breathtaking view of the Osorno Volcano at only a 15-min walk from downtown via the coastal boulevard.